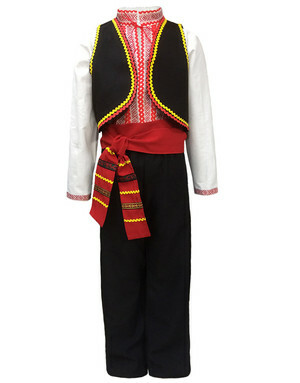 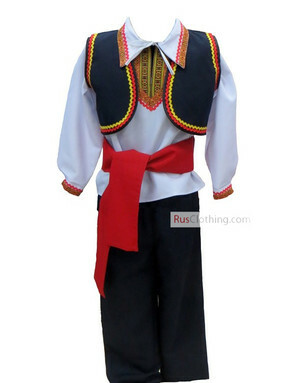 The basic Romanian traditional costume has been the same for centuries. 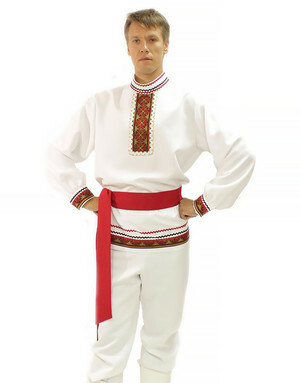 The main element of the men’s and women’s folk clothing is a white chemise which was made from linen or cotton. 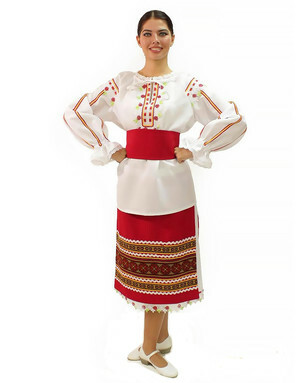 Ladies used belts or aprons to tie up around the waist. 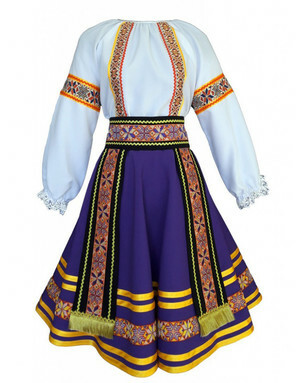 The cut and decoration of outer garments differ from one region to another. 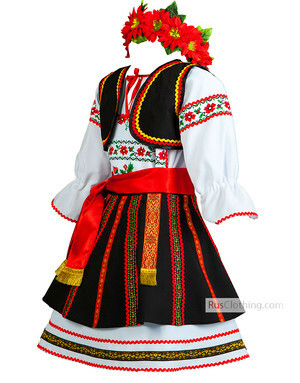 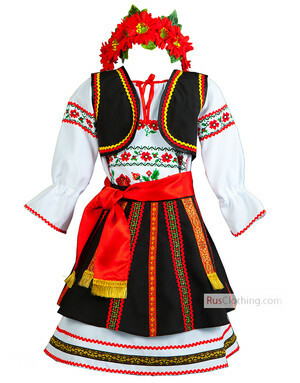 And of course, all old folk costumes were richly embroidered in Romania like in other countries.